(Reuters) - U.S. casino operators Eldorado Resorts Inc and Caesars Entertainment Corp are in the early stages of exploring a merger, people familiar with the matter said on Sunday. The deal talks come after Caesars agreed this month to give billionaire investor Carl Icahn, who has been pushing the company to sell itself, three board seats to his representatives and a say on the selection of its next chief executive officer. Eldorado has yet to make a binding offer for Caesars, and there is no certainty any bid will materialize or that a deal will be successfully negotiated, the sources added, asking not to be identified because the matter is confidential. The combination of Caesars and Eldorado would create a more formidable competitor to larger casino industry players, such as Las Vegas Sands Corp, Wynn Resorts Ltd and MGM Resorts International. 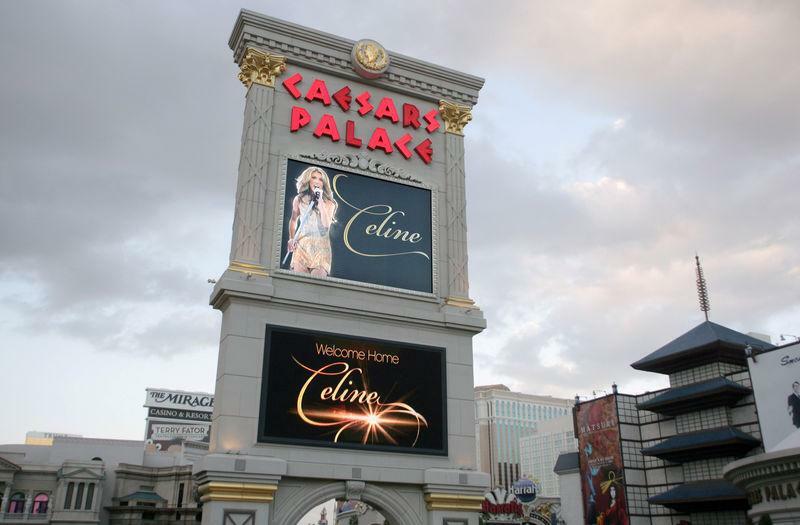 "The universe of buyers (for Caesars) is limited, and Eldorado is best suited to extract full value from Caesars' assets in our view," Roch Capital Partners analysts wrote in a March 6 research note. Caesars, whose casinos include the Harrah's and Horseshoe brands, emerged from bankruptcy protection in 2017, after failing to cope with some $25 billion in debt. It had 53 properties in 14 U.S. states and five countries outside the United States, including the UK, as of the end of December.